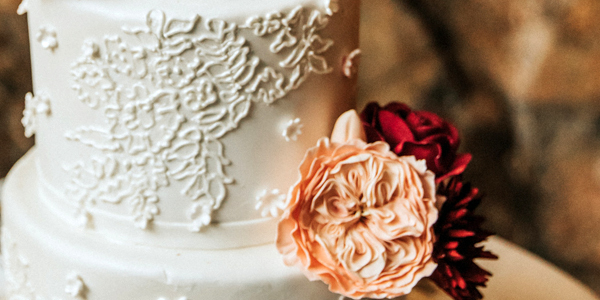 Are you having an intimate wedding of 35 or less guests and looking for a beautiful cake? 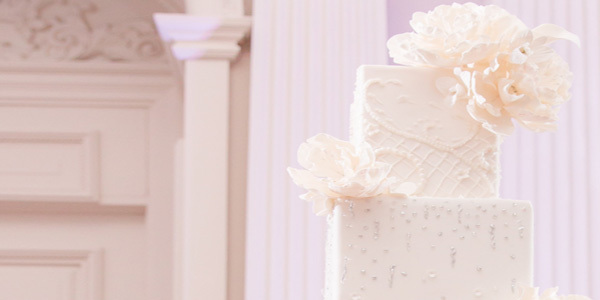 Are you unsure whether you can still have a tiered wedding cake? As a wedding cake designer, I can tell you that it is definitely possible for you to have a gorgeous, tiered wedding cake - and you should! 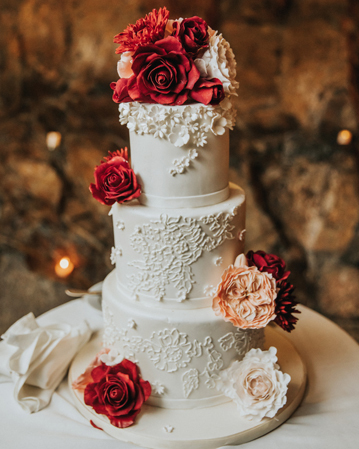 Small, tiered wedding cakes offer the opportunity to have several kinds of details and textures, along with a nice amount of sugar flowers - just like you would if you had a large guest count. 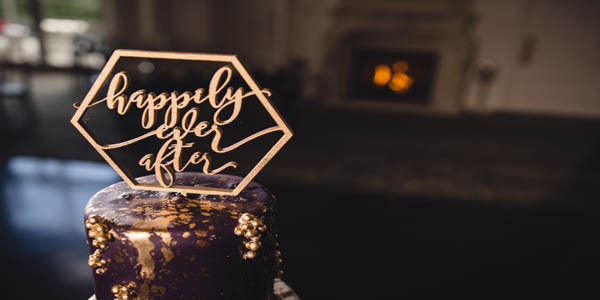 With this style of smaller sizing, the top tier is available for you to take home for another celebration (like your one month anniversary!) or choose 2 different cake flavors and have extra slices available for guests to try both flavors. 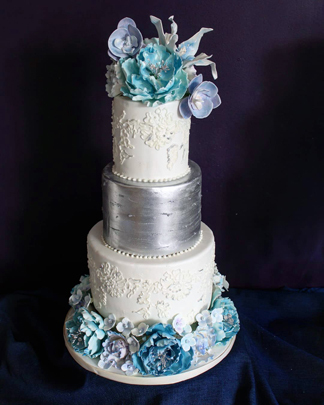 Take a look at a few of the wedding cake pictures below. Each of these custom made cakes were for weddings of 35 guests or less. Which one is your favorite? 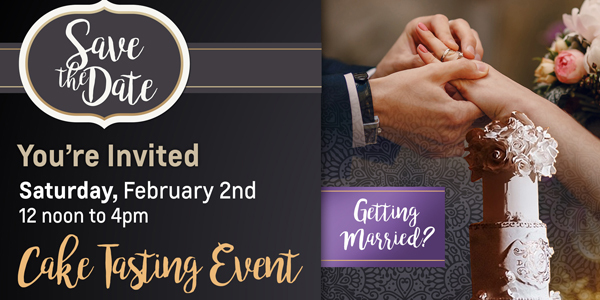 Are you having an intimate wedding? I'd love to hear about your ideas! Contact me here.